February is American Heart Month, a month devoted to bringing awareness of heart related health issues. Parents who adopt from China often consider being open to a heart related special need because congenital heart disease (CHD) is the most common birth defect. 1 in 100 babies born will have congenital heart disease so there are many waiting children in China with some form of CHD. I wanted to make parents aware of Little Hearts Medical, a wonderful resource for those in the China adoption community. I contacted Andrea Olson, executive director of Little Hearts Medical, to get some information to share about the organization and about Andrea’s personal journey. My husband, Eric, and I have six children. Five of our children were adopted from China; four were born with congenital heart disease. We’ve walked with our children through a great deal over the past seven years, and as we have become entrenched within the world of pediatric cardiology, working as Executive Director of Little Hearts Medical has been a great fit and has been a privilege and a joy! 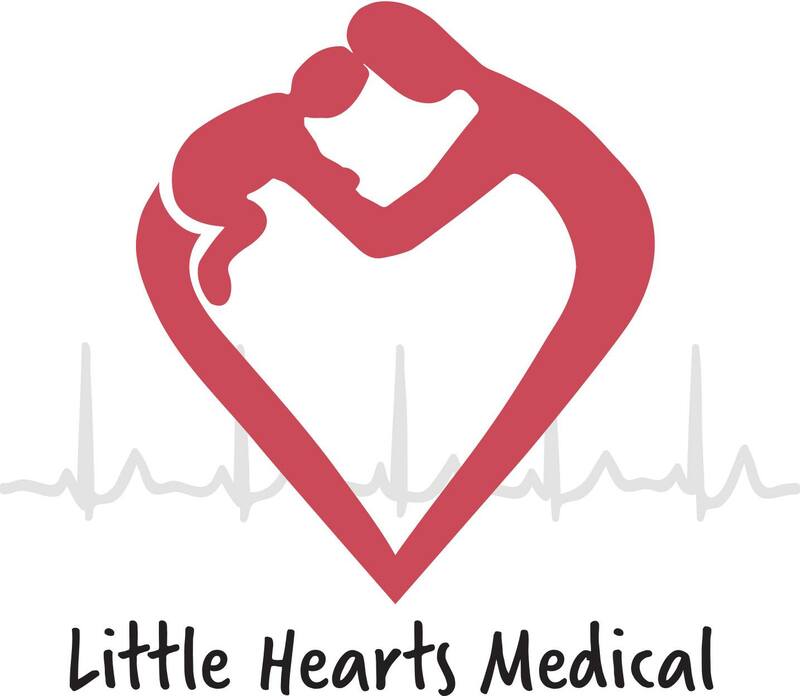 Little Hearts Medical was founded in 2012 by adoptive parents, Mike and Tanya Lee, as a humanitarian organization. We are an all-volunteer group registered with the United States government as a 501c3. The primary mission of our organization is to partner U.S. pediatric cardiologists and surgeons with those in China, to share knowledge and expertise in order to better the lives of children born in China with heart disease. 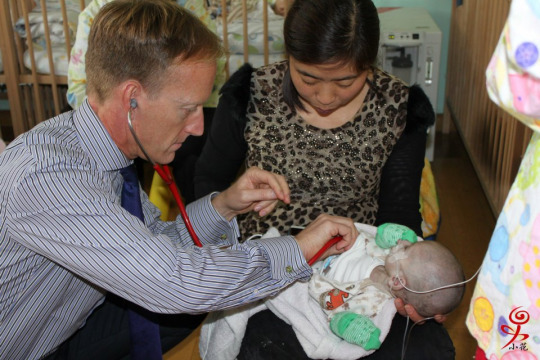 The Lees have adopted three children with complex congenital heart disease, all of whom did not receive cardiac in China because the local hospitals and physicians were either not equipped or did not have the training necessary to intervene. To “teach a man to fish” was their inspiration and is our primary goal. I came on board as Executive Director in August of 2014, and we have expanded our mission to include cardiac file assessments for orphanages, adoption agencies, and prospective adoptive parents at no charge. We have provided almost 300 file assessments since January of 2015. 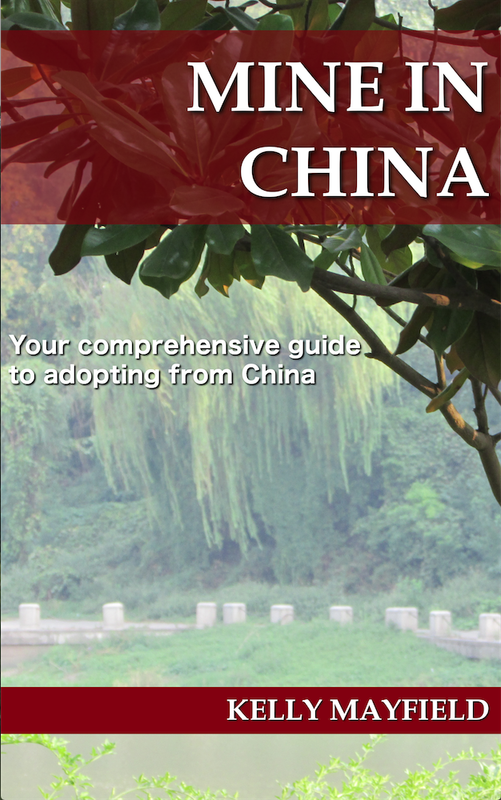 We also work with the CCCWA to bring cardiac care training to China’s orphanages. Our U.S. based pediatric cardiologists and surgeons continue to train those at our partner hospital in Beijing, BaYi Children’s. BaYi is a Tomorrow Plan hospital, and as such receives many CHD children from orphanages around China. Therefore, we feel it is critically important to assist the hospital with their pediatric cardiology program to the best of our ability. Since November of 2015, we have outfitted BaYi’s cardiac surgeons with surgical loupes, thus enabling the junior surgeons to be able to be trained in advanced surgical techniques (you can’t repair a valve in an infant if you can’t see it!). A generous donation by Scanlan International of tens of thousands of dollars of new surgical instruments greatly assisted us in our endeavor, as well. 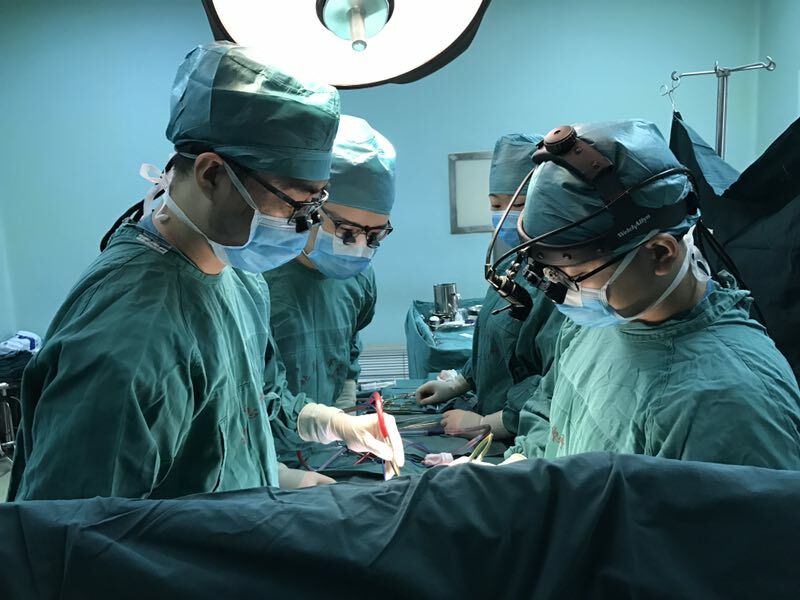 Our Surgical Director, Dr. Stephen Langley, continues to make trips to China to train his partners, and our Medical Director, Dr. Laurie Armsby, is working towards building the cardiac catheterization program at the hospital. Our medical teams have made multiple trips to China since 2012 training our partners while providing cardiac catheterizations, surgeries, and assessments for orphan children and impoverished children residing with their biological families. Our team also provides ongoing consultation with cardiologists and surgeons in China caring for children residing in orphanages as well as at our partner medical foster home, Little Flowers Project Dew Drops. I encourage all families considering the adoption of a child with congenital heart disease to first and foremost prepare themselves to be incredibly blessed by the strength and resiliency of these special children. CHD can be a tricky disease, and prospective families should be aware that heart disease might throw a lot of curve balls. Especially in the cases of more complex CHD, there is often not a clearly defined finish line and often, there is none at all. It’s a lifelong disease, and its twists and turns cannot be defined outright. Flexibility and an open heart and mind are good qualities to possess when considering the adoption of a CHD child. Andrea has written many wonderful posts about her family’s journey into CHD adoption. One of my favorites is Andrea’s letter to her younger self. You can also read the story of how they brought home her daughter Rini, who received a heart transplant. There is an update here on Rini. If you would like to learn more about what life is like parenting a child with CHD, please stop by the 28 Days of Hearts blog, which shares a different story from families who have adopted a child with CHD from China every day for the month of February. For a look at the transplant end of the CHD spectrum you can read this post on No Hands But Ours by Andrea and another mother, Emily. If you would like to connect with Andrea and many other experienced CHD parents as you consider being open to heart related special needs, you can join the Special Needs Resources -China Adoption group on Facebook. This entry was posted in Uncategorized and tagged Adoption Resources on February 22, 2017 by minefam.